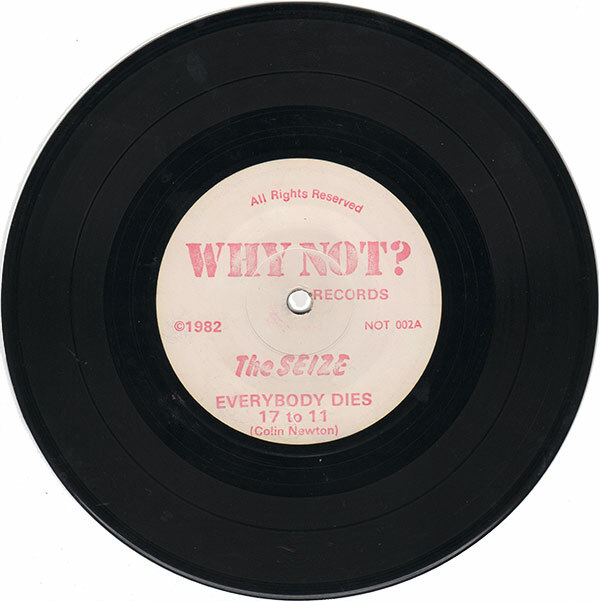 I think The Seize’s first 7″ Why? is more well known. Right? Anyway this is just as ridiculous great as their debut. Take note of the year: 1982. UK82? Well I think most of the records I’ve heard lumped into the UK82 genre sound pretty lame and stereotypic. Like you try to sound and look so much punk that it becomes a farce. 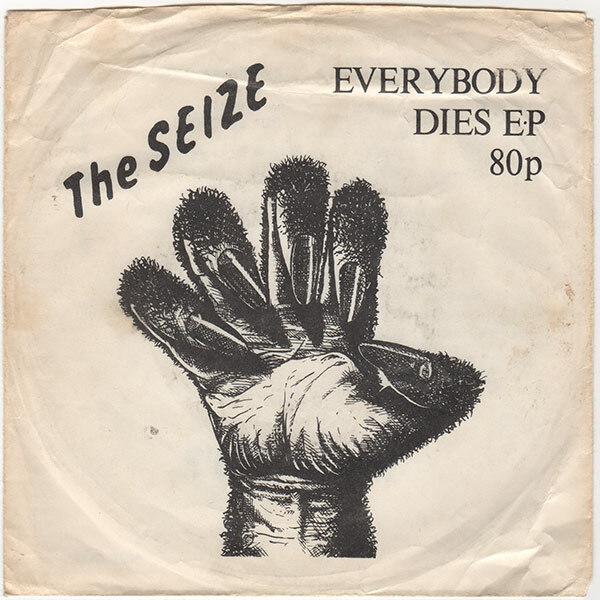 The Seize on the other hand has a quite unique sound: amateurish but fueled with great ideas and a great vocalist that sound harsh and desperate. Almost like Steve Ignorant of Crass. Spin, enjoy or don’t. 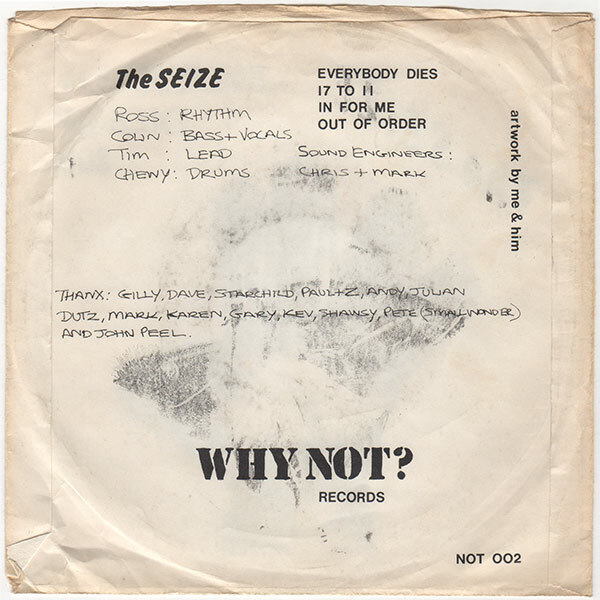 Have that 7″ and their first one.There were many collectable 7″s from this period which if you were into punk rather than post-punk(whatever that was)or mod revivalist thingie,were great to listen to.The Ignerents were another great band of the time.This one’s ace!!! garage with a capital G! good tunes, but that artwork hurts! whoa this is awesome. didn’t expect this sound from looking at the cover art and date. thanks! thanx for the share as ever, have to agree with the UK82 label – generally a sign of generic shite. oh man, this is GREAT!!!!!!!! Thank you so much for turning me on to this band. Love ya.